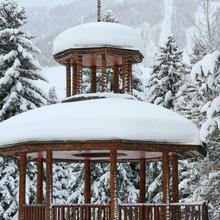 Each of Aspen’s four mountains—Ajax, Highlands, Buttermilk, and Snowmass—have devout fans amongst locals in Aspen and the Roaring Fork Valley, but Aspen Highlands is arguably the “local’s mountain.” With secret stashes and uncrowded runs, Highlands is a go-to for Aspenites looking to spin laps and make turns. 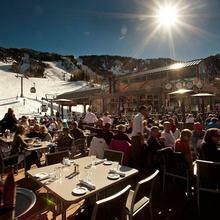 However, Highland Bowl is the resort’s main attraction. 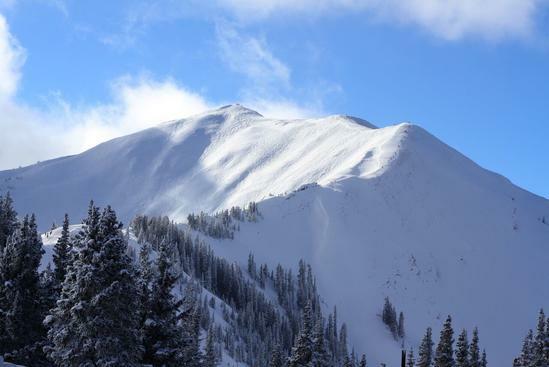 Touted as “the best inbounds big-mountain skiing in the lower 48” by Powder, Highland Bowl is one of Aspen’s crown jewels. There is an “earn your turns” ethic that runs deep at Aspen Highlands because a chairlift will only take you so far towards “the bowl.” Reaching the summit must be done by foot. While hiking in ski boots or snowboard boots with your gear on your back sounds daunting, your effort is rewarded with an unforgettable run. If you weathered the bootpack during a snow storm, your descent will be unforgettable! Scoring the bowl with a fresh coat of powder is 100-percent worth the blowing snow and cold temperatures. Head straight for the North Woods. Ride along the skier’s right side of the ridge off the summit and pass through the North Woods Gate. You’ll find world-class tree skiing in the North Woods during grey, stormy conditions. 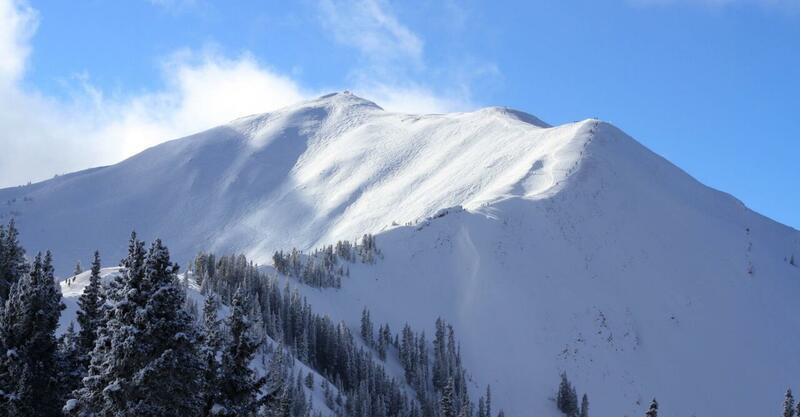 Lying directly beneath the summit of Highland Bowl are two of the steepest lines in Aspen—Ozone and Be One. The gut of the bowl is a great introduction to steep, big-mountain skiing and riding. Arcing high-speed, top-to-bottom turns off the top of Highland Bowl is a local favorite during high pressure systems when it hasn’t snowed for a few days. The chalky snow is rippable and there are stashes where snow fills in thanks to the wind, so you might even score a few face shots during the descent. Hikers often get so focused on summiting the bowl that they often skip a few must-ski lines midway through the bootpack. After finishing the steep part of the bootpack you’ll see a sign for the Fundeck Gate, this zone offers a few lines that rarely get skied by non-locals. While summiting the bowl and soaking in the views from the top is a must-do on your first run, consider cutting the hike short on your second lap and tucking into B-Fore, a line that is accessed through this mid-hike gate. 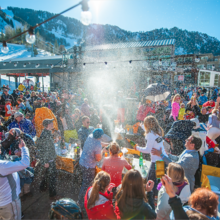 What keeps locals coming back again and again in Highland Bowl? The G-Zones. 8 different north-facing lines along the skier’s right side of the bowl boast a lifetime’s amount of terrain to explore. Find untouched snow a week after storms in the trees and hidden stashes of G-2 and G-3. Ski G-6 and G-8 for steep pitches of untracked powder on the quintessentially Aspen bluebird powder day. The massive amphitheater of Highland Bowl is what beckons people up the bootpack, but your descent isn’t finished after the bowl’s steep lines. The runout to the bottom cat track, where you traverse back to the Deep Temerity chairlift, has a lot of fun options before your Highland Bowl experience is finished. A shark-fin rib bisects the runout and there are quick shots on either side for untouched stashes. Or, stay right and climb up into the bottom sections of the pine-tree laden North Woods to snag a few extra turns.